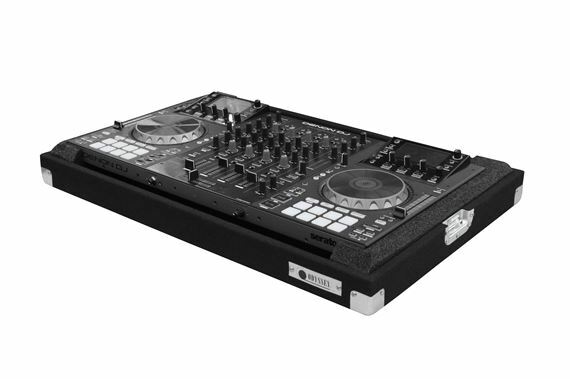 Shop Odyssey CDMCX8000 Denon MCX8000 DJ Controller Carpeted Case from AMS with 0% Interest Payment Plans and Free Shipping. 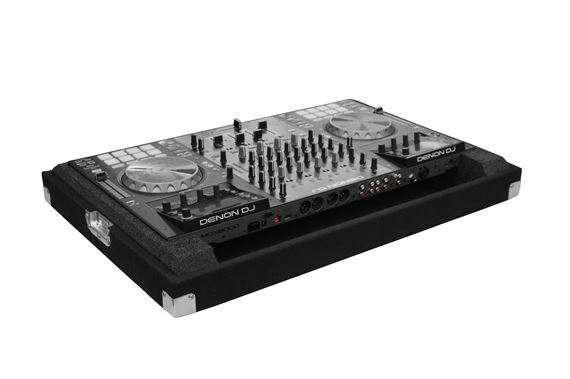 Odyssey has designed their classic carpet case to accomodate and protect one of today's popular DJ controllers, the Denon MCX8000. Features include zinc plated steel hardware, including two recessed latches, a sturdy handle for transport, and our patent pending beveled foam interior that neatly angles upward elevating the gear for an efficient control surface. Great Case and good plan of payments... tgank ypu!!!! ????? ?